in the market, for this size engine, then check out the top ten favourites, and look at all the features carefully to decide what is just right for use and your needs. 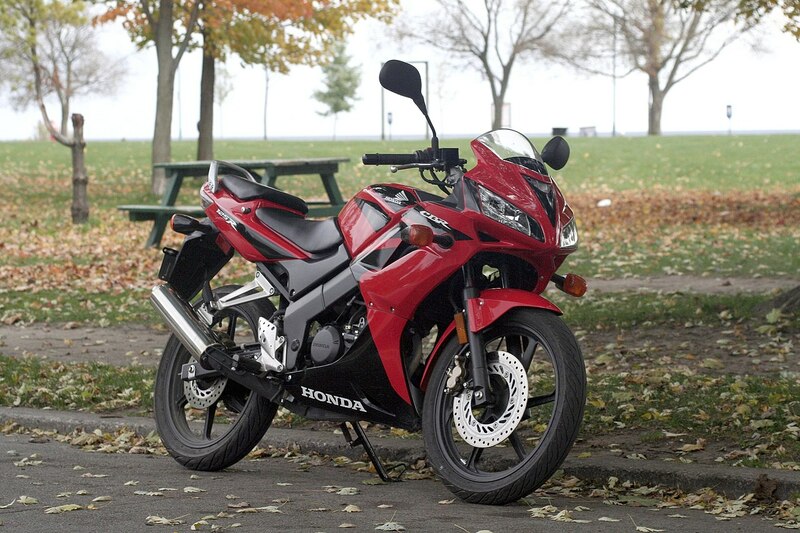 The Honda CB125R is usually regarded as the number one 125cc bike for novices. Not only is it really funky looking, but it also features an intricate, ingenious combination of retro and modern styling. There is all-round LED lighting, the brakes and suspension are of a high standard, there is a really great LED headlight, and to achieving optimum mass centralisation, a superb exhaust and wavy discs are hidden away under the motorbike. It is no surpr ise that this Lexmoto model is a top rated seller. 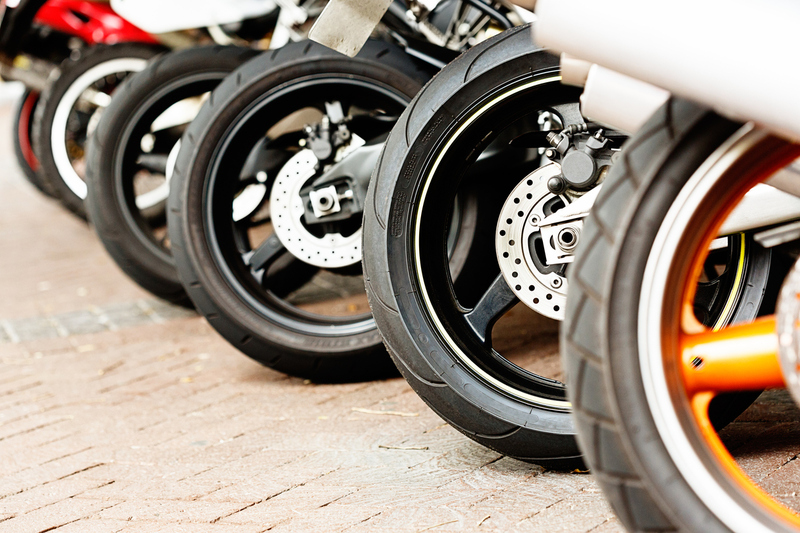 Not only is it inexpensive – a massive plus for first-time bike riders, it is also packed with sufficient power for a new biker to have fun. The fuel tank is unique, as it boasts the speakers that link up with the MP3 player/FM radio. An option to the Venom is the Viper. The specifications are pretty much the same; however, the latter boasts a better quality upside down fork; a taller seat, and better brakes. This is regarded as the top 125cc bike for the tallest bikers. Useful features include a gear position indicator; flexible plastics designed to flex when dropped; steel braided brake lines; back and front discs; fork protectors, and a sump guard. Just one quick word of caution: always make sure to check the height of the seat to ensure that it is suitable. This is because, for a learner model, it is somewhat on the high side.